And I forgot to mention (and toot my own horn), Happy Birthdays to anyone that has one during this time, mine is today, my sons was on the 23rd. 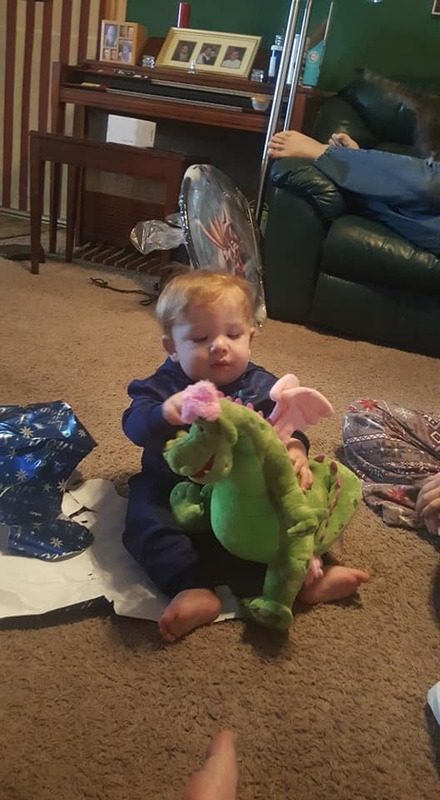 I gave my son something from my childhood, Elliot from the movie Pete's Dragon. Merry belated Christmas to everyone! Happy New Year to all members and guests!! !